The Independent National Electoral Commission has assured Nigerians and the international community that it has concluded arrangements to commence elections by 8. a.m. on Saturday. 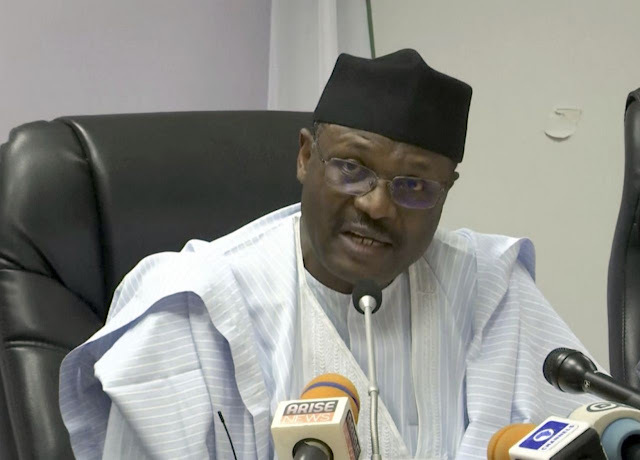 INEC Chairman, Prof. Mahmood Yakubu, gave the assurance on Friday in Abuja while addressing a press conference on the Commission’s preparations for the presidential and National Assembly elections. Yakubu said that the commission has concluded the deployment of sensitive and non sensitive materials to the 774 local government areas across the country. “We engaged 825,543 ad hoc staff ranging from presiding officers to collation and returning officers. “We have mobilised 80,000 commercial vehicles and about 996 boats for the deployment of personnel and materials. “The materials include 707,892 ballot boxes and voting cubicles, and we are mobilising these to various locations by land and sea. “We have accredited 120 domestic and 36 international observer groups, deploying an accumulative number of 73,000 observers. “We have concluded the movement of personnel, materials to the 774 local and 8809 RACs nationwide. 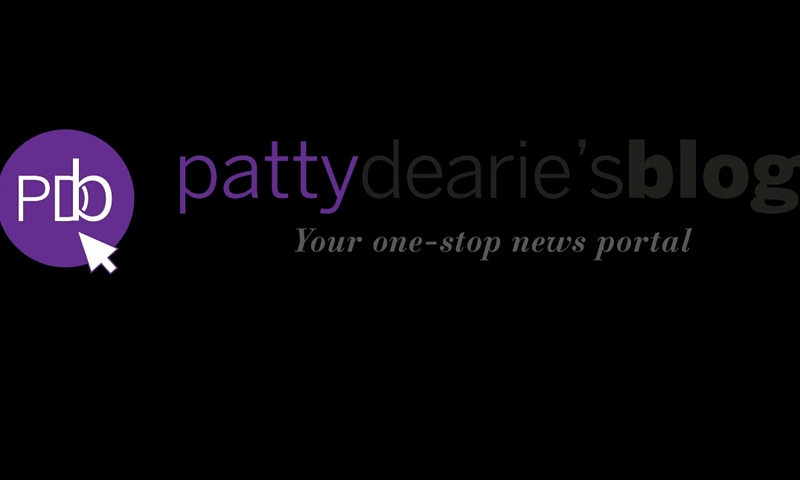 “All arrangements are now in place to facilitate opening of polls at 8 a.m. on Saturday,” he said. He said that measures were also in place to combat vote-buying and other electoral malpractice. He said that the national situation room would open at 6 p.m. on Friday, while the national collation centre would also be opened at 6 p.m. on Sunday, both situated at the International Conference Centre (ICC), Abuja. The chairman advised eligible voters to visit gotomypu.ng to obtain location to their polling units, saying in the last 10 days about 190,000 persons had utilised the commission’s various social media platforms to geolacate their Polling Units. He said that the election would be by simultaneous accreditation and voting system, and that only registered voters with Permanent Voter Cards would be allowed to vote. “As we go to poll tomorrow, I appeal to voters to be peaceful and orderly before, during and after the elections. “The police working with other security agencies have assured us of adequate security for voters, electoral officers, observers and the media. “May I also appeal to all to ensure compliance with the usual restriction of movement for those who are not observers or on essential dut,” the chairman said. Yakubu also urged members of the public to desist from issuing any results of the elections, saying only INEC was empowered by law to declare results. “The commission will work assiduously to ensure that collation and declaration of results are done at the various levels expeditiously. On his part, the acting Inspector General of Police (I-G), Mohammed Adamu, reiterated that maximum security would be provided before, during and after the election. Adamu said that the security personnel at the polling units would not be armed and there would be no need for apprehension while the election is going on. “We have some group of people who might want to disrupt the election we have put in place strategy to stop that. “We have tactical units of our personnel and other services that will be patrolling everywhere to ensure that the process is not disrupted. “If any electoral offence is committed, we will work with the INEC officials to apprehend the culprit and set up investigative team headed by Commissioner of Police in charge of legal Unit to investigate the cases and prosecute them. “Be it vote buying, ballot box snatching, be it thuggery, if you commit that, you will be arrested and prosecuted. “After the voting, movement of electoral materials to the collation centre will be protected. Armed security personnel will be posted to the ward collation centres. “Even when the results are announced, those people who are planning to disrupt the process, we have put strategies in place to prevent that,” he said. The I-G said what was required from all Nigerians was to go out peacefully, cast their vote and wait for the announcement of the results. “If you have no business on the election day if you are not an accredited official, please don’t come out. “All the accredited officials whether domestic or foreign observers must carry their tags. You can move freely and be protected. “If you identify anybody that wants to infiltrate you and claim to be an observer for a group, we will appreciate you exposing such a person for us to remove him or her from your group,” Adamu said. The national election will hold in the 36 states of the federation and the Federal Capital Territory, Abuja. Voting will take place in 176,973 locations, made up of 119,973 polling units and 57, 023 voting points. The elections will be to elect a president from the 73 presidential candidates, 109 senators from 1,820 senatorial candidates and 360 House of Representatives members from the 4,631 candidates contesting in the election.